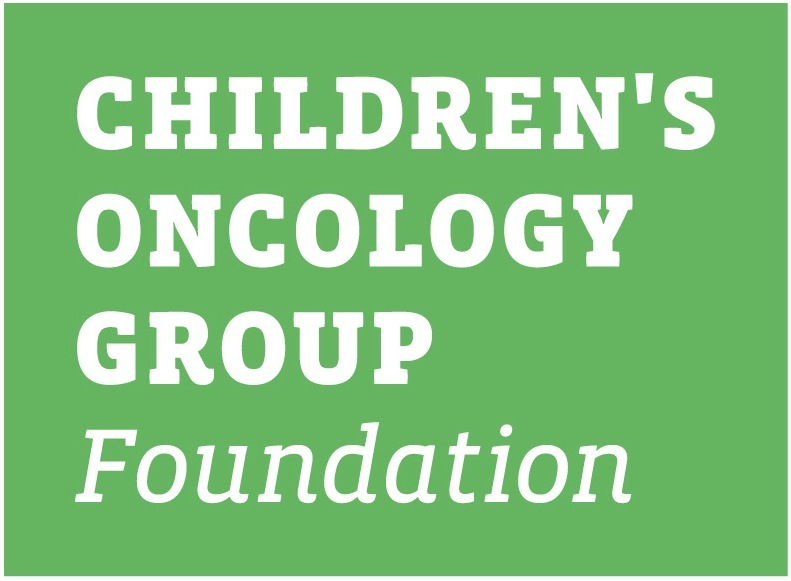 This lay summary is intended to provide a general overview of the Children’s Oncology Group (COG) study ALTE16C1. It will provide information about the adolescents and young adults who are eligible for this study and basic information regarding the specifics of the study. The informed consent and protocol contain the full details of the study. Those documents are available to you from your oncologist. COG ALTE16C1 – Effects of chemotherapy on fertility in male survivors of osteosarcoma. 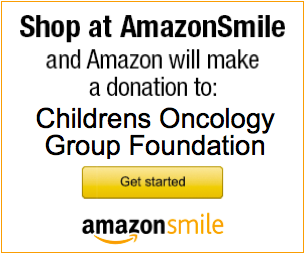 Cisplatin and ifosfamide form the backbone of therapy for some of the most common childhood, adolescent, and young adult (AYA) cancers such as germ cell tumors (cisplatin), osteosarcoma (cisplatin), Ewing sarcoma (ifosfamide), and CNS malignancies (cisplatin). However, the effect of these chemotherapies on male reproductive health is unknown. A better understanding of the testicular effects of cisplatin and ifosfamide will allow for identification of high risk patients and development of strategies to prevent testicular toxicity (loss of sterility). This study will evaluate the effects of cisplatin with or without ifosfamide on male fertility (specifically spermatogenesis and steroidogenesis) among childhood and AYA survivors treated with modern chemotherapies for osteosarcoma. The overall goal of this study is to determine whether infertility and/or biomarkers of spermatogenesis (when the body makes sperm) and steroidogenesis (the way the body makes hormones) differ in male osteosarcoma survivors treated with cisplatin (with or without ifosfamide), compared to male controls without a history of cancer. In addition, the study will evaluate whether cisplatin with or without ifosfamide for the treatment of osteosarcoma alters sperm at the cellular level, specifically DNA methylation (how DNA functions and regulates). Eligible patients will be contacted by their treatment COG site, and invited to participate via mail. Your health care team can answer any questions that you may have about giving permission to be in the study. The study consent form has more details about any potential risks of participating in this study.